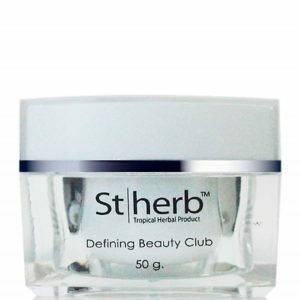 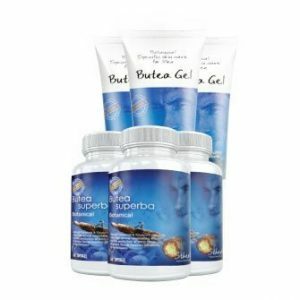 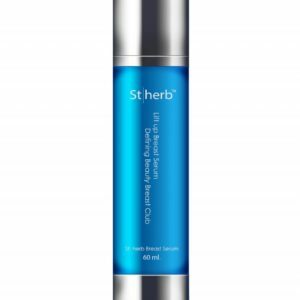 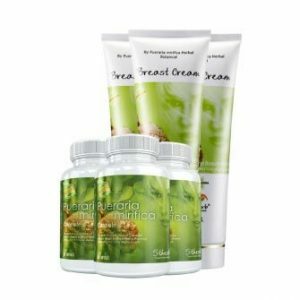 St. Herb Breast Cream embosomed with Thai useful conventional herbal haul out from Pueraria Mirifica root unquestionably helps women gain encompassing breasts with comprehensiveness and fine-looking shape as you would expect. 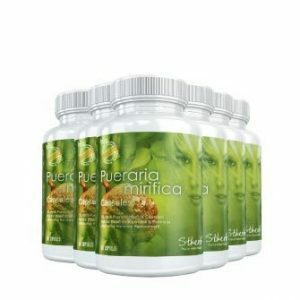 Improve the long-term breasts for youth and tenderness. 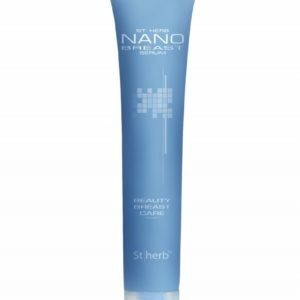 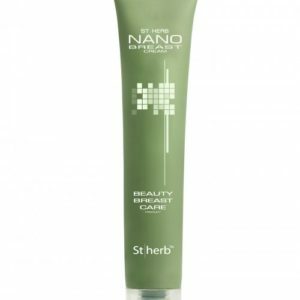 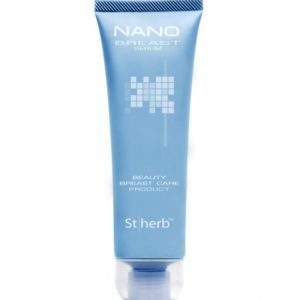 Nano Breast Cream is the combination of Pueraria Mirifica Extract and Nano technology which can penetrate more deeply into the body, and have a faster effect which you can start to see the result obviously within 2 weeks. 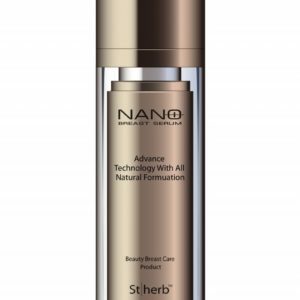 Nano Breast Serum will provide valuable essences and nourishments to your breast skin with high efficiency.